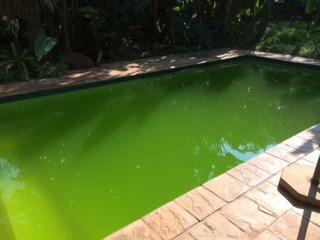 Welcome to Aqua Squad Pool Service & Repair! 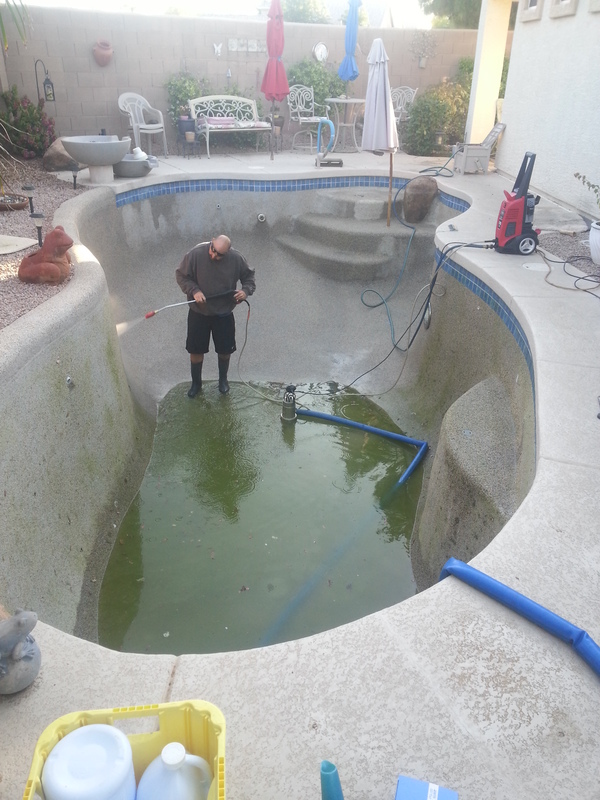 We provide pool cleaning services, pool equipment repair, pool equipment installation, green pool clean up, pool restoration, and acid washing of pools. 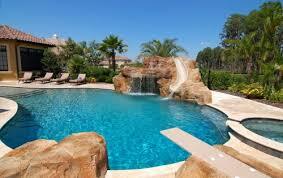 If you own a pool and live in Mesa, Arizona call us today to schedule a FREE ESTIMATE! 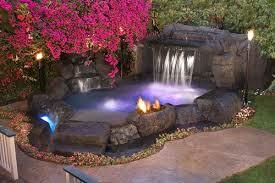 Why choose Aqua Squad Az? What sets us apart from our competition is that we CARE. You trust us, and we deliver! 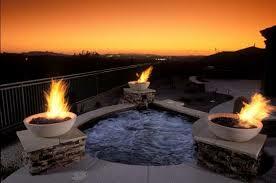 We have chosen to focus our services on the East Valley. By remaining in this smaller geographical area, we are able to provide a more personal customer service experience. We have our Certified Pool Operator (CPO) qualification. 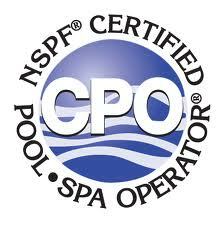 We are certified as a SRP and APS variable speed pump installer and calibrator. 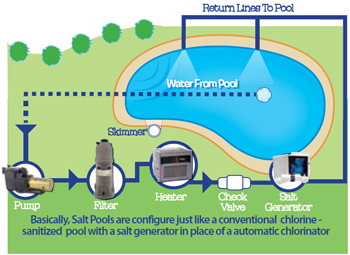 We believe in continued education for our entire staff so, that we will remain up to date with the latest pool technologies. 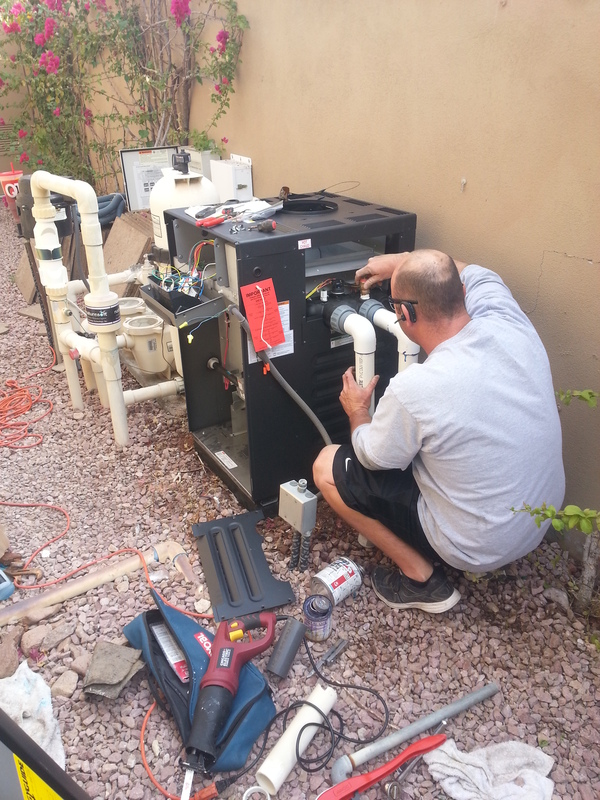 In addition to weekly pool service we offer expert maintenance and repair services – anything from filter cleanings to complete equipment installation. 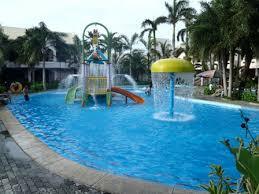 To see listing of the services we provide (click here). We pride ourselves on having reasonable costs with expedited service, we can usually get to your property for a free estimate within 24 hours.